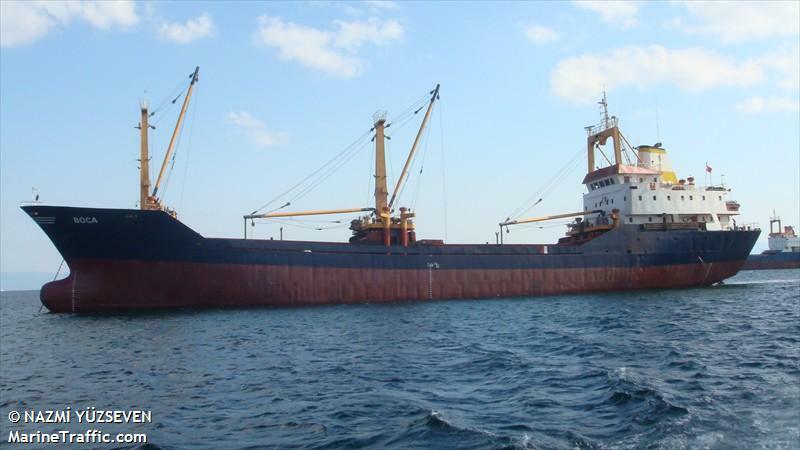 The 81 meter long, 3054 dwt freighter Boca caught fire while off Canakkale, Turkey. The 14 crew on board were evacuated while firefighters were able to bring the fire under control a few hours later. No reports of injuries. The Boca was en route to Psacla from Varna with 2798 tons of wheat. No further details reported. The 89 meter long freighter Neuland allided with a pier at Brake, Germany. 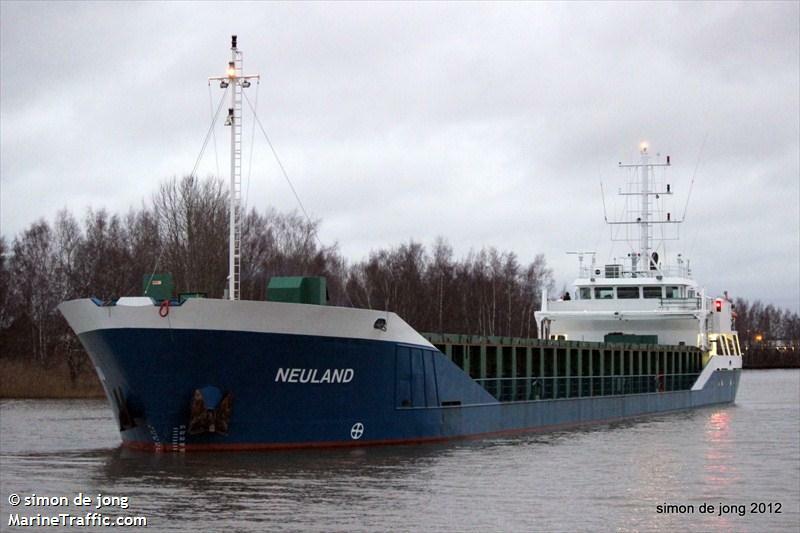 The Neuland was approaching the pier when the strong current caused the stern of the vessel to strike the pier. The vessel suffered minor damage above the waterline, but a crane sustained significant damage. No reports of injuries or pollution released. The Neuland was detained by authorities until an investigation is completed into the incident.